Le Masurier, the Jersey property investment and development company, has commenced another UK development by acquiring a site in Stone, Staffordshire, two miles from the M6 motorway. 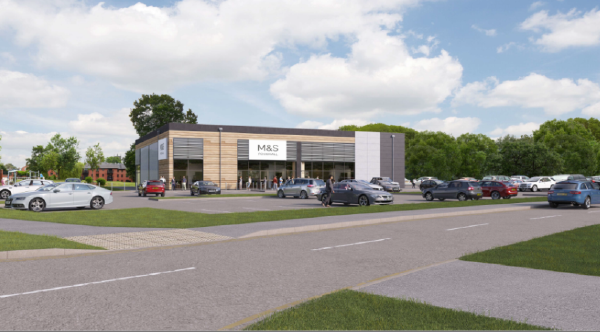 The site will be developed to create a new Marks & Spencer Food Store. Le Masurier are forward funding the development working closely with Chester based property developer, Liberty Properties. Construction has commenced with completion due in early 2018. Brian McCarthy, Managing Director of Le Masurier said “with Marks & Spencer Plc agreeing to a new twenty year lease, this represents a hugely attractive investment for Le Masurier and another new build addition to our rapidly growing UK commercial property investment portfolio”.